Please select an author above. Bill Kleisath has written his memoirs. 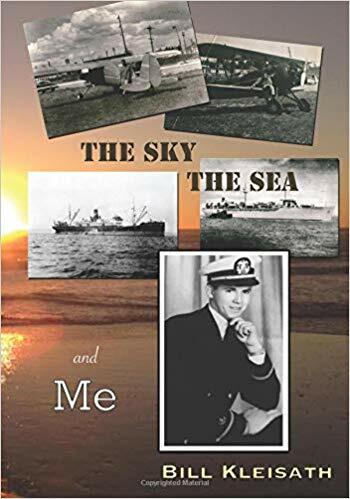 Two Swords Publishing assisted Bill in publishing "The Sky, the Sea and Me." It is available from Amazon, if you are interested! Bob Chisholm is writing his memoirs. Two Swords Publishing is assisting Bob.